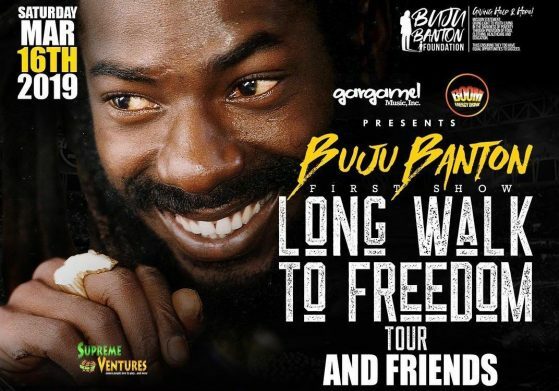 BrukOut’s Seani B talks to emerging Reggae artist Koffee backstage about Buju Banton and performing at the ‘Long Walk To Freedom’ concert. 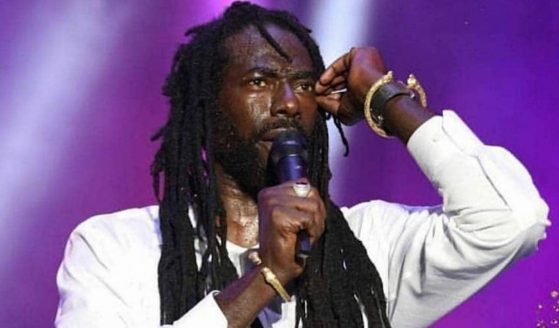 BrukOut’s Seani B enters the national stadium with the revellers at Buju Banton’s Long Walk To Freedom concert. 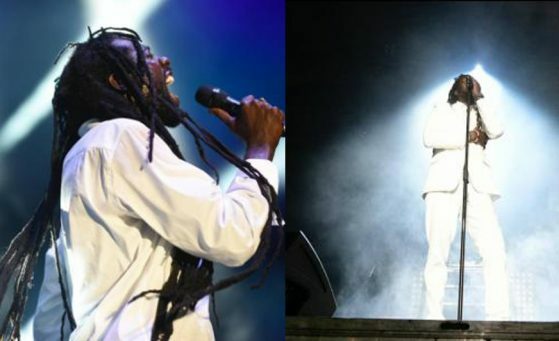 Then Seani talks to Wayne Marshall backstage after he finishes his opening set. 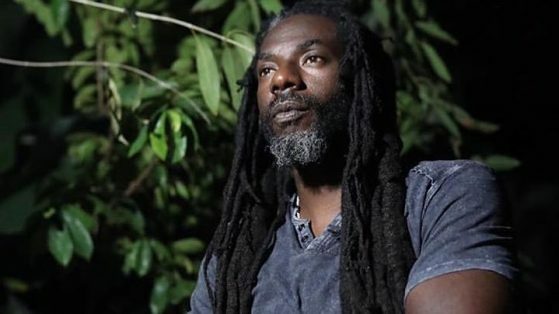 BrukOut’s Seani B exclusively interviews key members of the team that are producing and promoting Buju Banton ‘Long Walk To Freedom’. 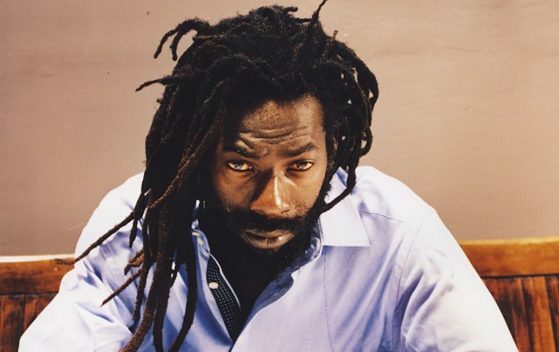 After a near decade long hiatus, Buju Banton will hit the stage for the first time at Jamaica’s National Stadium on Saturday 16th March, and BrukOut will be there. 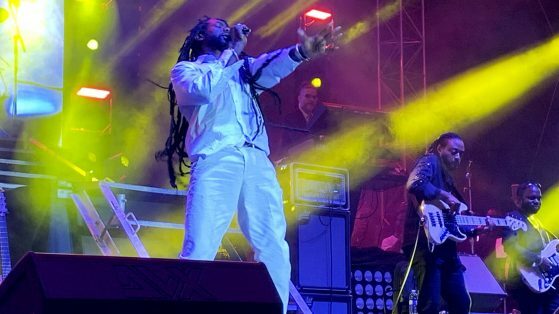 Hotly anticipated as one of the biggest shows Jamaica has seen for a generation, the “Long Walk To Freedom” show will also feature the likes of Chronixx, Agent Sasco, L.U.S.T and Cocoa Tea, Etana, Ghost, Romain Virgo and Buju’s son, Jahzeil. 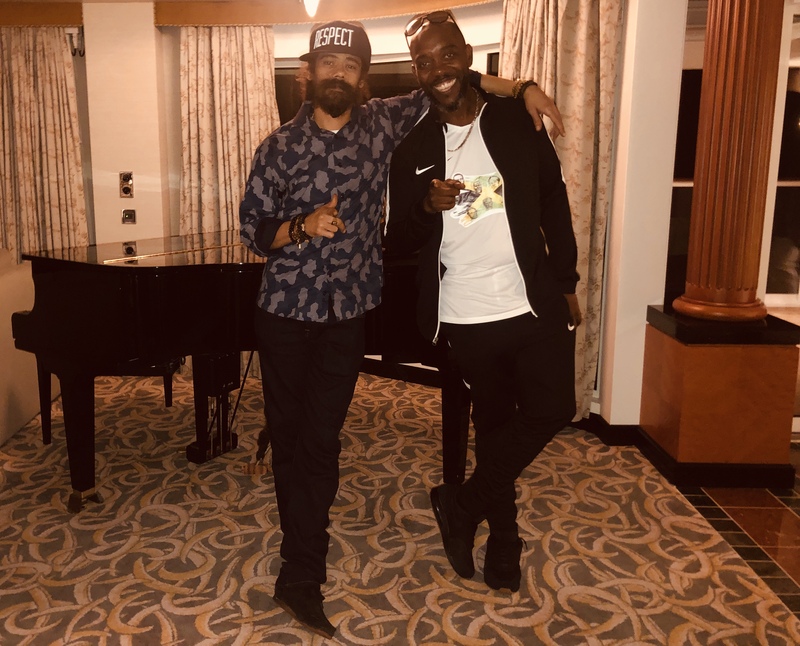 BrukOut’s Seani B interviews Damian Marley on board of the Welcome to JamRock Reggae Cruise 2018.